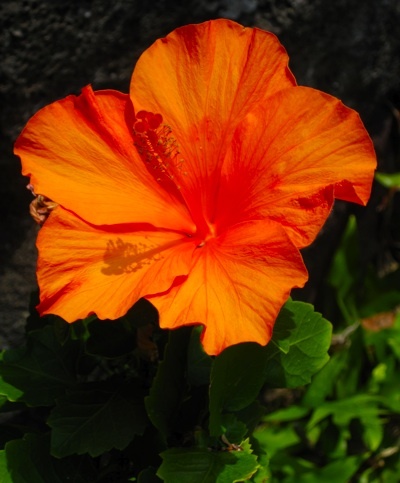 The Accidental Hawaiian Crooner — The Crooner’s ALOHA FRIDAY TRIVIA CHALLENGE! Which of these 4 phrases is a way of saying “Good morning!” in Hawaiian? **Crooner Update: Nicely done, gang! You all impress me, for sure. Everyone had the correct answer! And this week’s winner, chosen randomly from all of the correct answers is… (Drum roll, please…) CAROL! Congrats, Carol–you’re this week’s Trivia Superstar! This entry was posted on Friday, October 28th, 2011 at 4:15 PM and is filed under AHC Home. You can follow any responses to this entry through the RSS 2.0 feed. Both comments and pings are currently closed. You must wake up kakahiaka nui to email something 11:59 HST!!! “Aloha Kakahiaka”. My neighbor gave me a little help with this one. Always good to learn new phrases.